Forget the cats and dogs—This month it’s been raining new paid family leave laws, fiduciary rule oral arguments, health care reform changes and MPRA approvals! 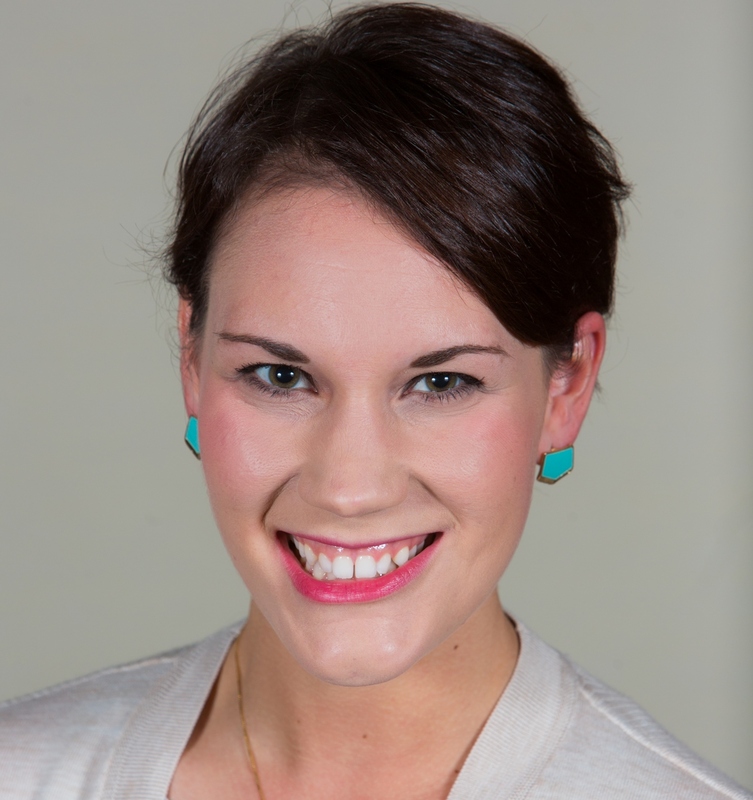 While the International Foundation strives to be a little more accurate than the local weather reporter, we were inundated with a monsoon of news right after we posted last month’s podcast. 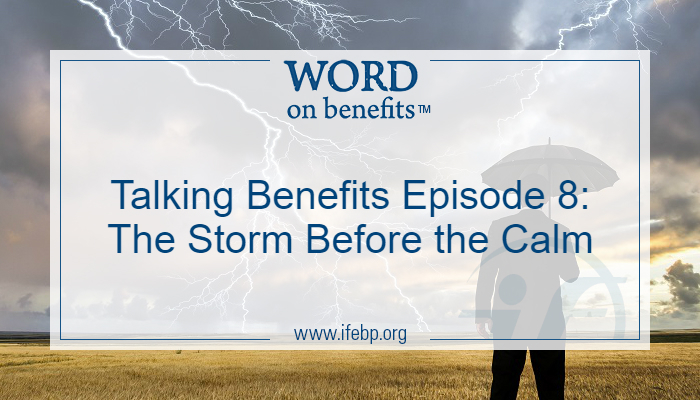 It’s like the storm came before the calm this month, so this episode of Talking Benefits has a whirlwind of topics to cover. Hold onto your hats. True Story—Our special guest catches an employee “red-handed” for fraud. 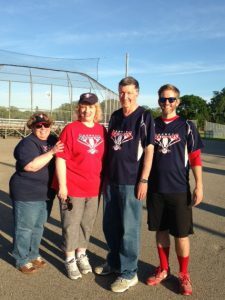 Despite many, many rain delays this season, Talking Benefits hosts Kelli, Julie and Justin caught up with special guest Larry Beebe at a recent Foundation softball game.